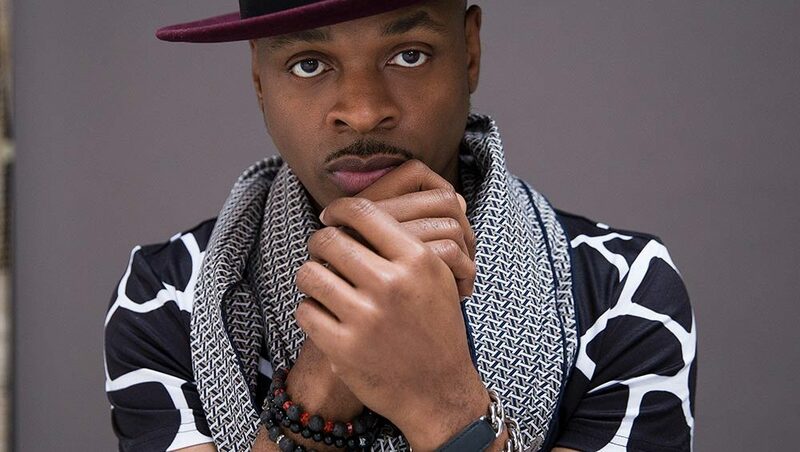 The world knows Stokley’s enduring collaborations. His 2011 effort with Kelly Price, “Not My Daddy,” earned a GRAMMY nomination. The TV performances alongside Jimmy Fallon and Conan O’Brien and awards shows such as BET Honors and the AMAs. His film scores and catalogue of studio work, a veritable who’s who: Mariah Carey, Usher, Mary J. Blige, and Jill Scott.